Thinking about future arrangements and finances for someone you care for can be daunting. The organisations below are good starting points. Mencap offers free Planning for the Future sessions for parents and carers as well as guides and books that offer information about writing wills and setting up trusts. Thera Trust also offers practical advice and support to adults with a learning disability (and their families) to live the lives they choose. Inspire you to face your fears and plan for the future of your relative when you are no longer around. 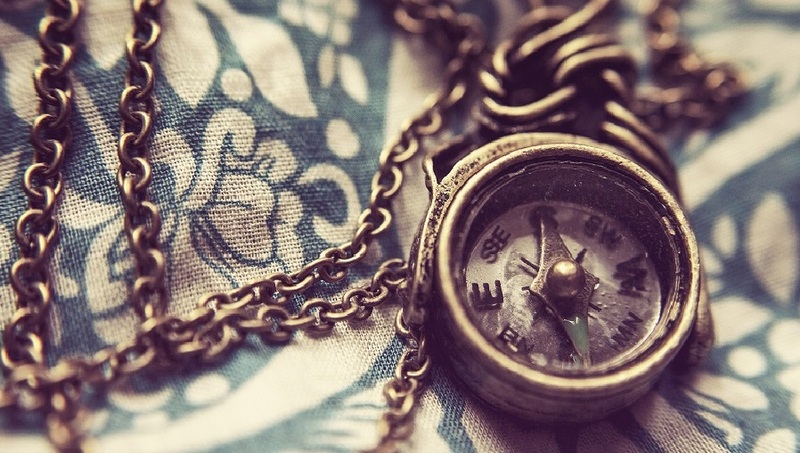 Help you to be sure that your wishes, dreams and desires for your relative can shape their future. Guide you through the process of making sure that your relative will always have people around them that know and care about them. Help you to make a plan for your relative’s legal and financial security, along with practical tips about how to put these in place. 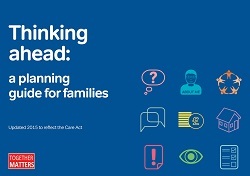 National disability sense is campaigning for better long term support for adults with disabilities – saying 75% don’t have plans in place for when family support is no longer available. 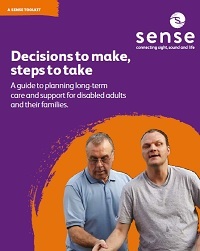 To help family carers make plans, it has produced a toolkit called Decisions to Make, suggesting steps to take about future care. Its guide aims to support families in talking about, and planning for, the future. You can download a copy to read, save to your computer or print. 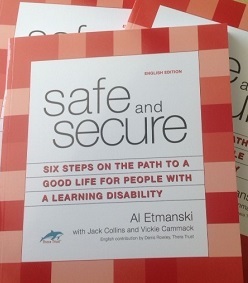 An easy read guide is also available, plus an editable one that can be personalised.